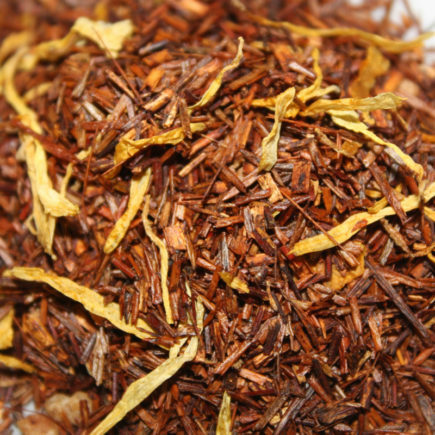 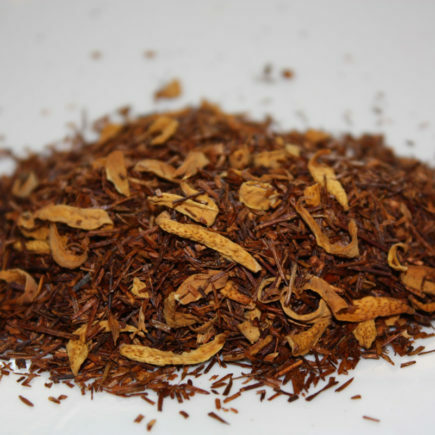 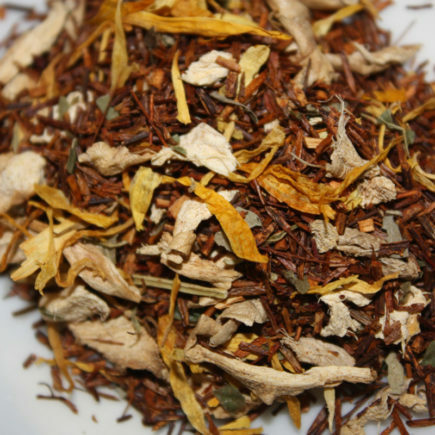 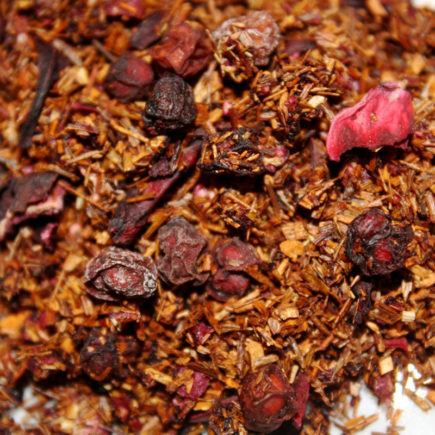 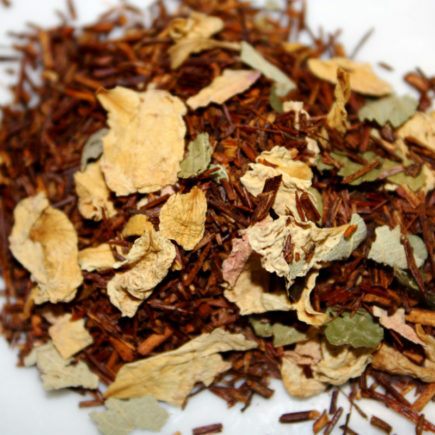 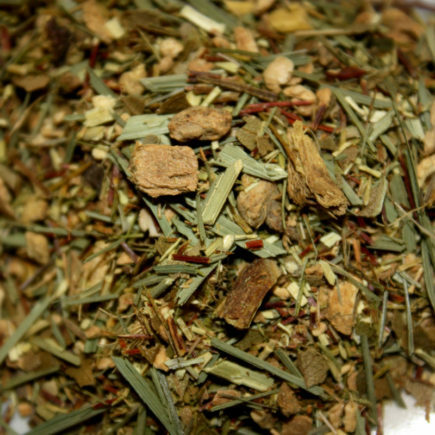 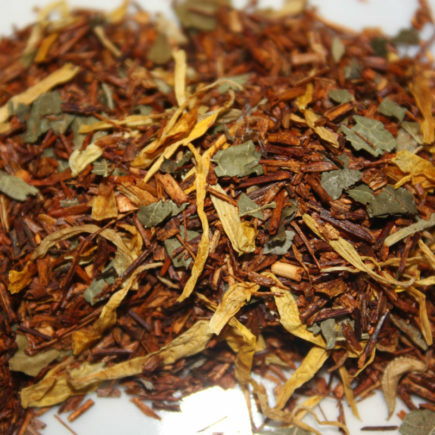 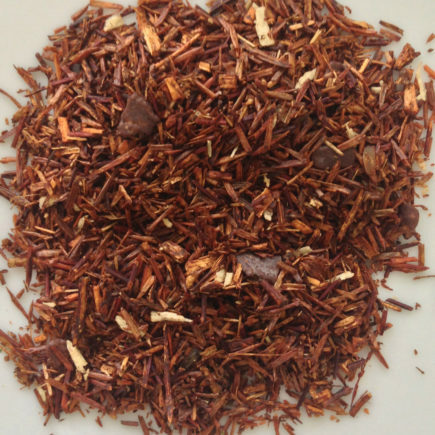 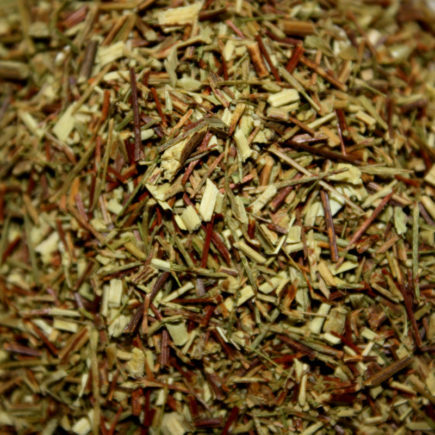 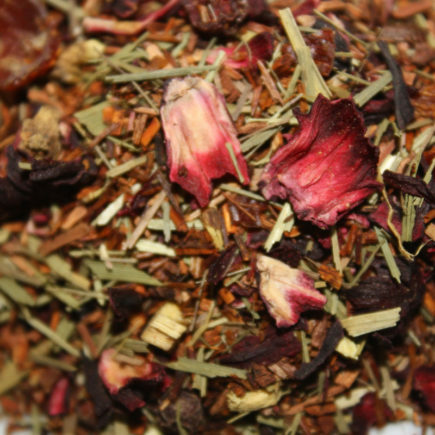 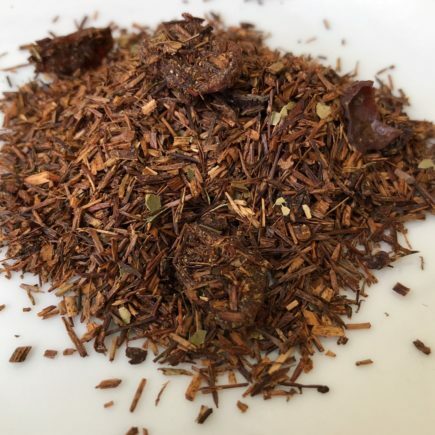 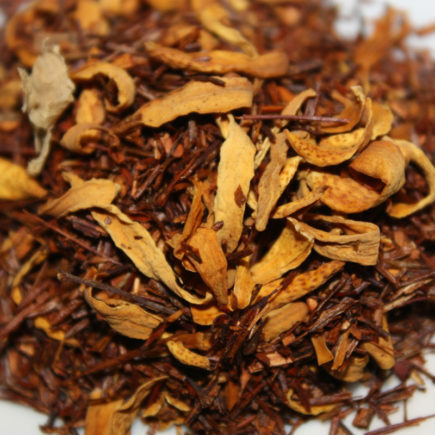 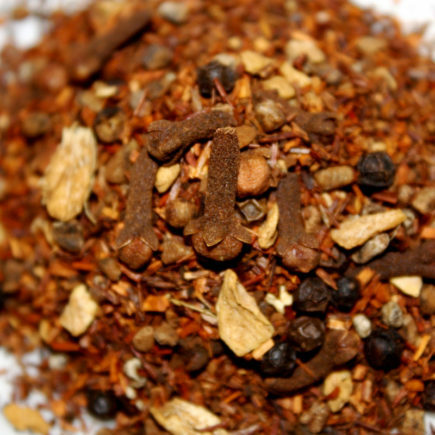 Rooibos, meaning “Red Bush”, is a green shrub native to South Africa. 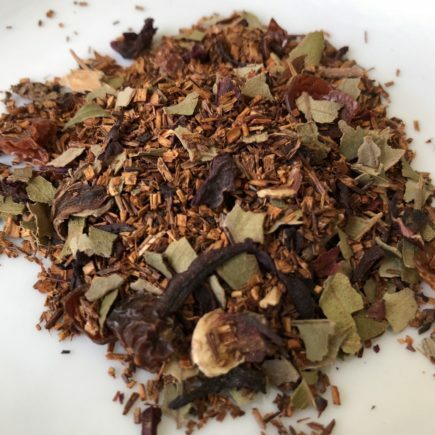 It makes an excellent beverage. 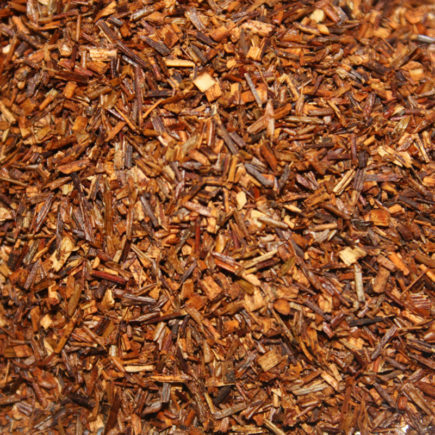 It is naturally caffeine free and very low in oxalic acid. 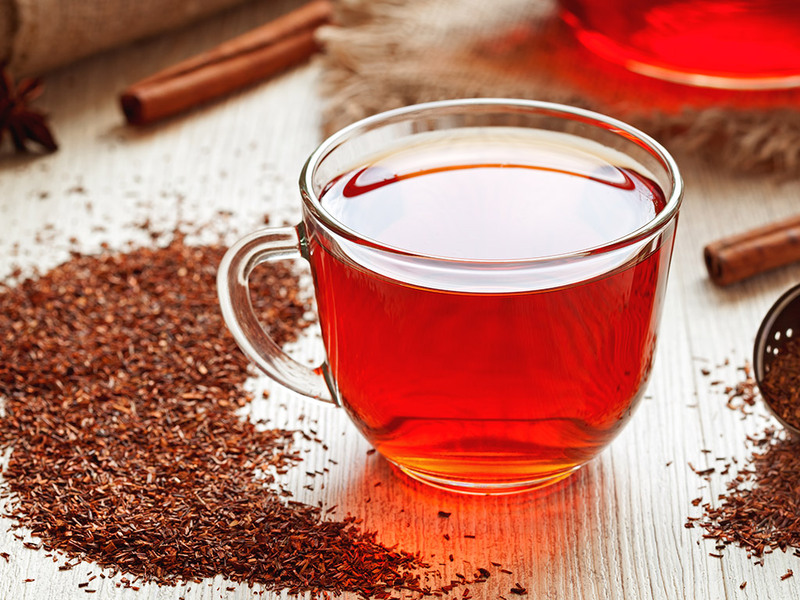 Rooibos in the form of tea has been consumed for hundreds of years by the natives of the Cape town region. 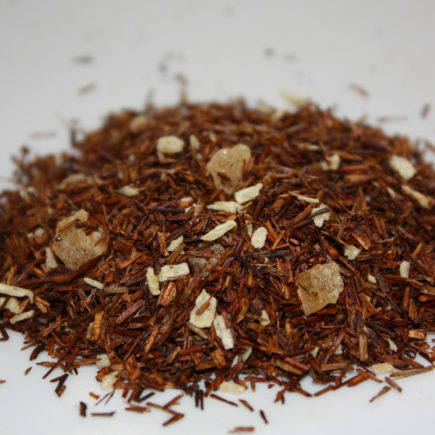 Learn about the health benefits of rooibos teas!